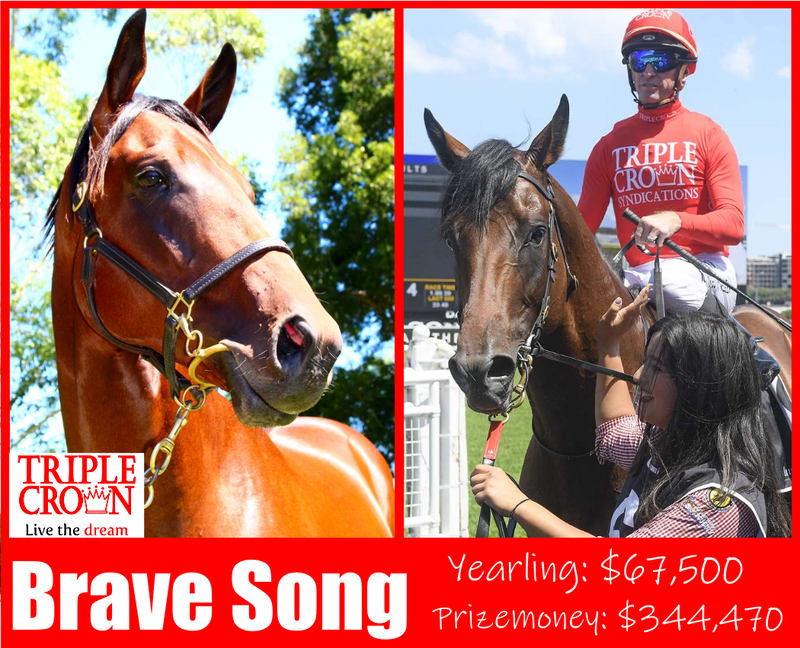 Inglis Classic: Three reasons to buy with Triple Crown! THE first sale in Sydney starts with the Inglis Classic on February 9, and Triple Crown will be actively on the lookout for our next Champion of the Turf at a sale that’s reaped rewards in recent years for The Red. So why race with Triple Crown? Here’s three reasons why you’d be mad not to! Success on the track is as good a reason as any to side with Triple Crown, but in particular we have been able to find those early 2YO Champions out of this very sale. 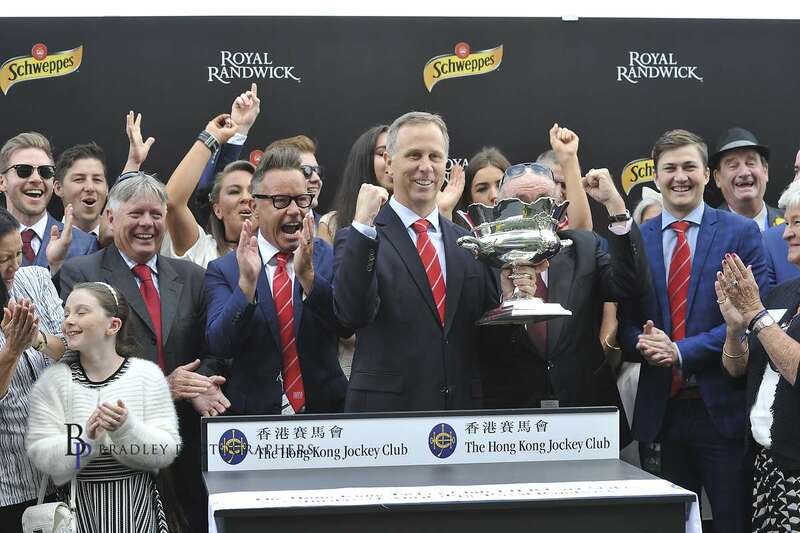 The Inglis Classic began in 1998 and since 2008 Triple Crown have won the feature event no less than three times – that’s more than any other owner in the race’s history! 2019 sees the race replaced by the new $2 million Inglis Millenium, making even more opportunities to win big with Triple Crown! In 2008 Choisir filly Miss Independent swooped for victory under Nash Rawiller, with the $65,000 yearling purchase going on to win over $550,000 in prizemoney through her career. Four years later, and Cavalry Rose struck for victory in the lucrative race. The Charge Forward filly was an $85,000 purchase in 2011 and earned $437,750 in prizemoney, including a Group 3 success in the Thoroughbred Club Stakes before being sold as a broodmare for $650,000. 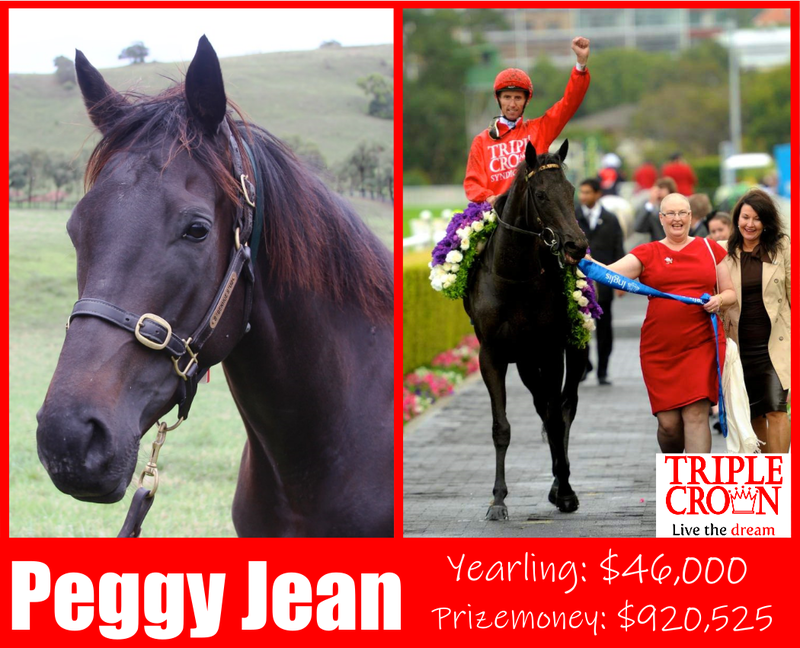 While in 2014, Triple Crown’s first Group 1 winner Peggy Jean claimed victory in the race with Kerrin McEvoy in the saddle, in a win that contributed a significant chunk towards her $920,525 in prizemoney. Peggy was sold for $1 million as a broodmare after a career in which she scored in the Group 1 Sires Produce Stakes in a brilliant 2YO campaign. In the last six years Triple Crown have had no less than five individual Stakes winners to have been purchased from the Inglis Classic Sale! This includes our very first Group 1 winner, Peggy Jean, who won the Sires’ Produce during the inaugural running of The Championships in 2014, while three of those Stakes winners arrived in 2018 with Stakes victories for Brave Song, Moss Trip & Emperor’s Way. Emperor’s Way scored four victories in succession in 2018, culminating in success in the Listed Randwick City Stakes, and after his yearling purchase for $55,000 in 2015 he has now earned over $400,000 in prizemoney. Brave Song had three Stakes placings to his name before breaking through for his maiden Stakes win in the Listed Caulfield Village Stakes during the spring of 2018, while Moss Trip became Triple Crown’s latest Group-race winner when landing the Group 3 James Carr Stakes at Randwick. Cavalry Rose struck for Group-race success in October 2012 after winning the Inglis Classic as a 2YO, when she claimed the Group 3 Thoroughbred Club Stakes under Nash Rawiller. Our processes – a recipe for success! In testament to our selection process, Brave Song & Emperor’s Way are the leading progeny for their sires, Your Song and Roman Emperor, while Moss Trip was the leading prizemoney earner for her sire Mossman during a fruitful 2017/18 season. From the pedigree book to the physical inspections, our selection process has been a proven formula for success, and in the last 10 years we have delivered 30 Group-race wins, more than any other like-for-like syndicator! CLICK HERE to discover more about what we look for in a Champion yearling! So, don’t miss out! Register your interest NOW to join the Triple Crown & Snowden Racing winning team today!